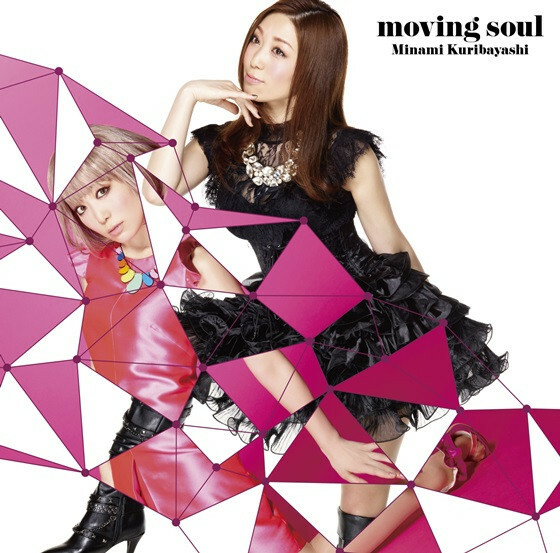 The official site for 38-year-old singer/voice actress Minami Kuribayashi today posted the jacket visuals and short version promotional video for her upcoming 31st single "moving soul." 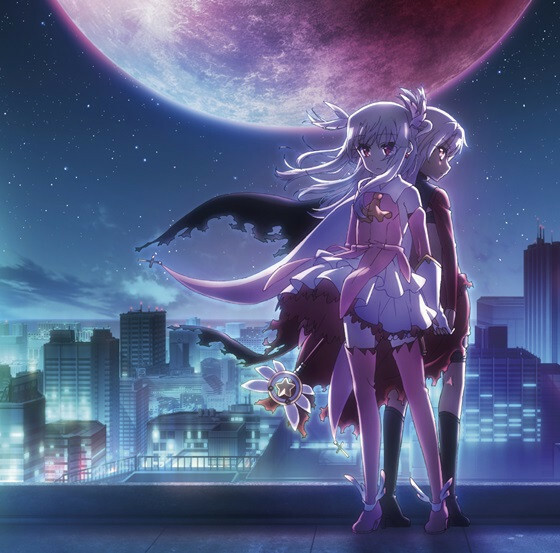 The song is now featured as the OP theme for the summer TV anime Fate/Kaleid liner Prisma Illya 2wei!. The veteran singer has sung so many anime/game theme songs since her professional debut in 2002. Her last/30th single "True Blue Traveler" was used as the OP song for the 2013 TV anime Infinite Stratos 2 and became one of her top-selling singles. "moving soul" is written by herself and composed by Sei Kuwahara (Arte Refact), the CD single will be released on July 30 in two editions. Fate/Kaleid liner Prisma Illya 2wei! is now available to the Crunchyroll audience in the following territories: North America, United Kingdom, Ireland, South Africa, Finland, Norway, Sweden, Denmark, Netherlands, and Latin America (Central and South America including the Caribbean).